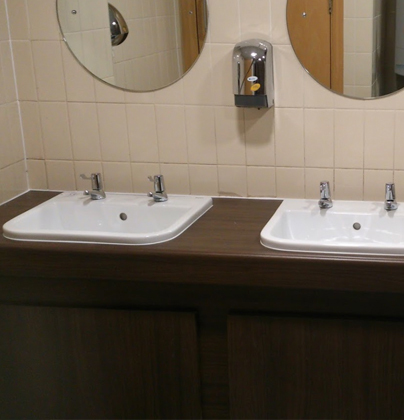 On this project we carried out a full refurbishment to public toilet areas in an office block. Our works included isolation of services and to strip out all existing goods and disposal of all waste products. 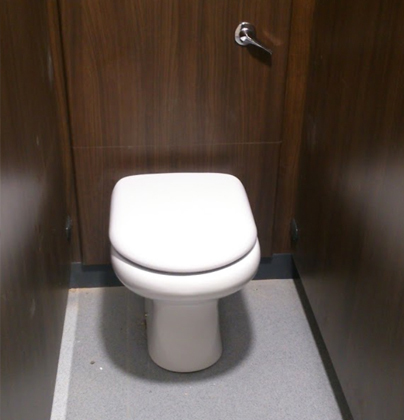 Co-ordinating other trades including tilers, flooring contractors and toilet cubicle installers, we provided and installed new sanitary ware and made all final connections to all services.